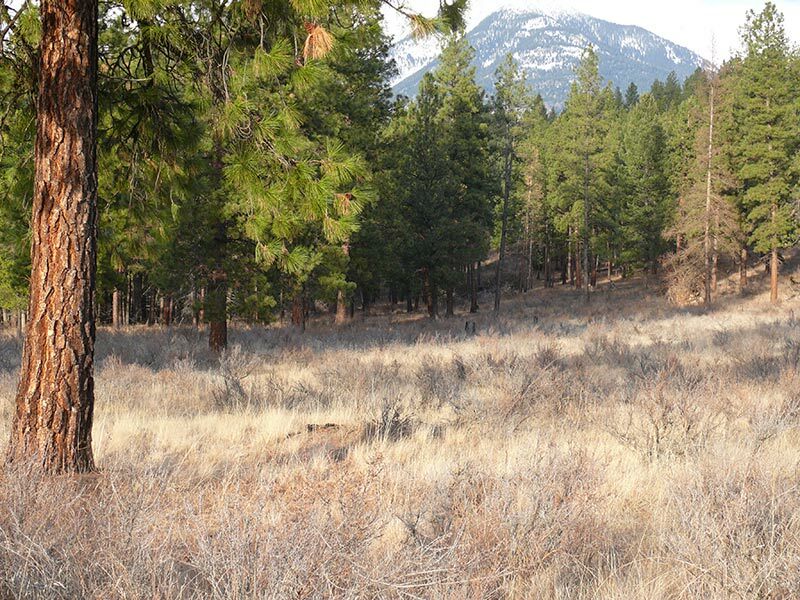 The Nature Trust of BC has just announced the successful acquisition of the Bull River Grassland Corridor property in the East Kootenays. Nature Trust CEO Jasper Lament said the 67 hectare property is an exciting addition to existing conservation lands in the lower Bull River: “Bighorn sheep use this property as part of their traditional winter range,” said Lament. “Because it is bounded on three sides by other conservation lands, it is a very strategically important acquisition.”? The securement of this property removes threats of disease transmission from domestic livestock to the Bull River bighorn sheep herd. It also protects winter range for elk and deer, and protects habitat for the provincially Redlisted American Badger. This project was completed with incredible support from the Habitat Conservation Trust Foundation, BC Conservation Foundation, Fish & Wildlife Compensation Program, and Environment and Climate Change Canada through the Natural Areas Conservation Program facilitated by the Nature Conservancy of Canada. The Habitat Conservation Trust Foundation provided over $350,000 to the purchase of this property, and is also funding a project studying the health and movements of the Bull River bighorn herd. “The Bull River herd has partially recovered from a die-off in the 1980s, and we felt it was critical that this key piece of their winter range was protected from any type of development that could be detrimental to the herd’s survival,” said HCTF CEO Brian Springinotic. Each year, HCTF provides approximately half a million dollars to BC conservation organizations purchasing land to protect wildlife habitat. The Foundation also provides over $6M in grants annually for projects benefitting fish and wildlife in BC.